If you don’t remember the 2002 Jazze Pha-featured “AwNaw” by country boys Nappy Roots, maybe this clip will jog your memory. (This isn’t the original version, but it still has the same effect). At first thought, it seemed Nappy Dot Org was a resurgence or reintroduction of the Kentucky-bred group, but apparently they’ve been dropping albums since their 2002 pop hit from their top-selling Atlantic debut album, Watermelon, Chicken & Gritz. The guys also garnered a 2003 Grammy-nomination with “Po Folks” that featured then up-and-coming singer-songwriter Anthony Hamilton. Teaming up with production trio Organized Noize (TLC, Outkast, Goodie Mob), Nappy Dot Org is 11 tracks of good, solid production. 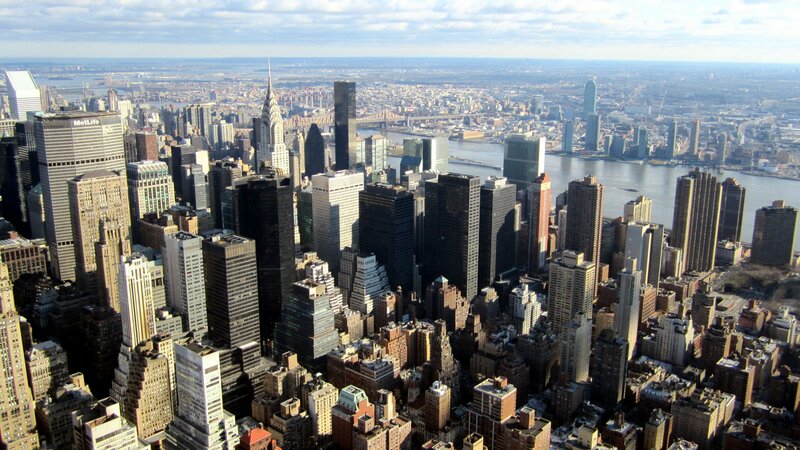 They speak on life, living it, various observances—but not much else. 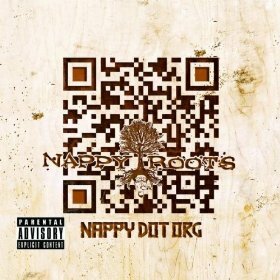 Nonetheless, the album is a respectable introduction to those who are not familiar with Nappy Roots, but serves as a re-engagement for those that have been there from the beginning, but somehow lost track of the group. Noteworthy tracks include “Country Boy Return” “Karma” and “Pete Rose” featuring Khujo Goodie (of Goodie Mob fame).